Taste Profile: Aromatic coffee with rustic sweetness accompanied with a distinguished tastes of cocoa, light spice, bright and complex acidity with full body. 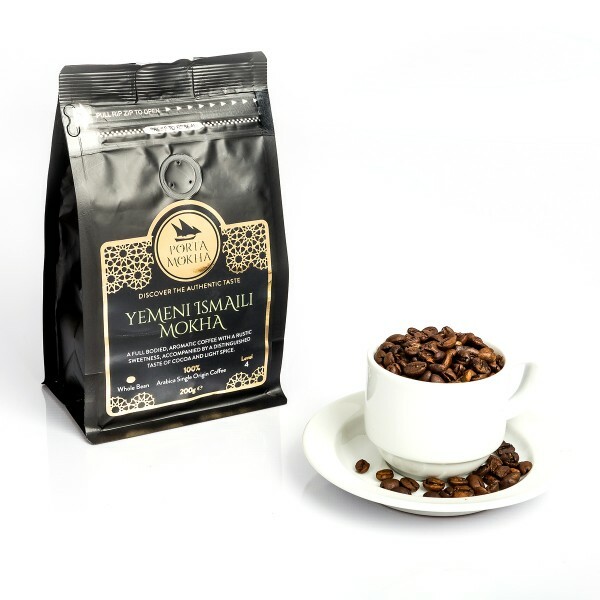 Coffee Profile: Ismaili coffee is the finest and most genuine in the region. Yemeni coffee is the actual “origin” where coffee plant was originated from. 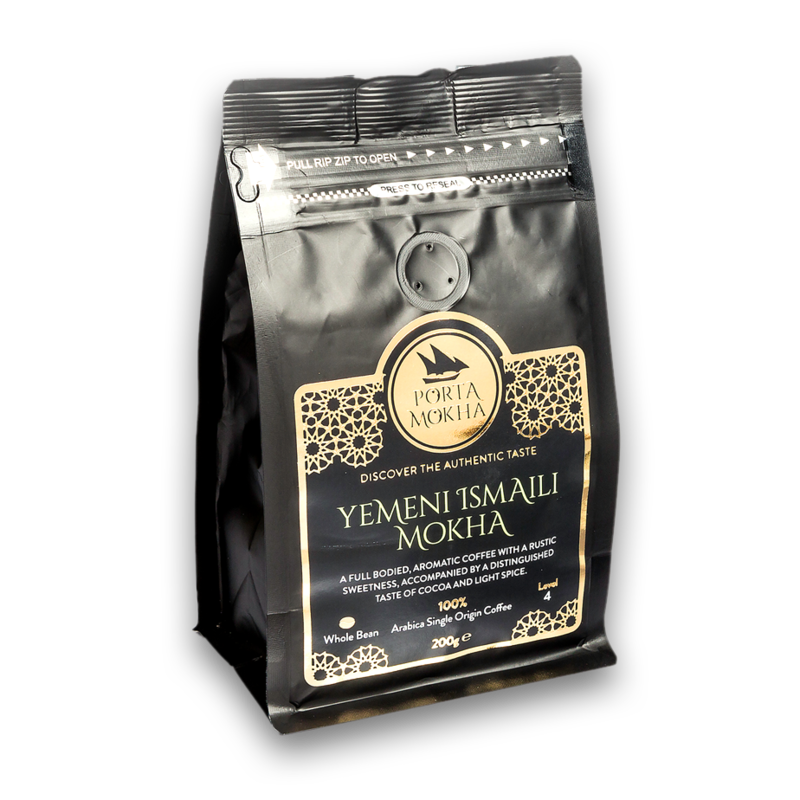 Later on it would be exported to the rest of the world from the port of Mokha (Mocha) – still operating in western Yemen (less than 40 miles across Africa).